Underside of bolt has a square for the bumper. 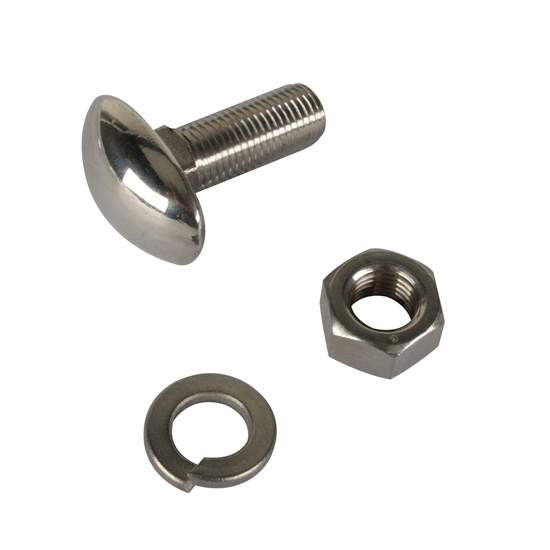 These replacement oval head bumper bolts feature forged stainless steel construction with a polished head. They fit 1933-40 Fords and many others.